I already wrote to you about coffee and sugar anti cellulite scrub and about coffee anti cellulite lotion. This time, you can also try coffee & olive oil scrub. The caffeine in coffee tightens the skin and boosts circulation, the grounds physically promote circulation to the region. 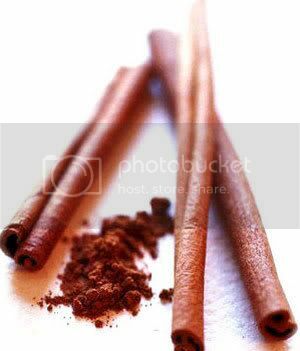 Cinnamon and cayenne draw blood to the surface promoting circulation to the skin, the honey disinfects and the oil naturally moisturizes, rejuvenates and keeps the skin supple, mostly because of its great ingredient- vitamin E.